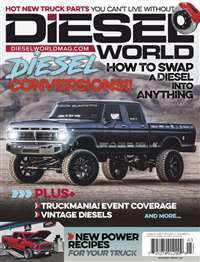 Subscribe to Car Craft Magazine at MagsConnect.com. 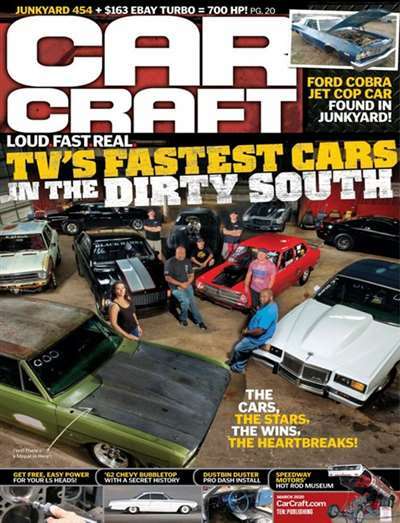 I buy Car Craft because it is the best real persons magazine for hot rodding cars of all types on a budget. 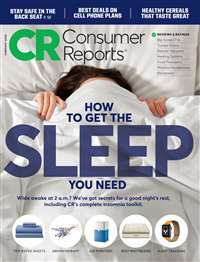 Compared to Hot Rod this magazine you can relate more too. Hot Rod is way to technical and you need gobs of money to do the things they do. 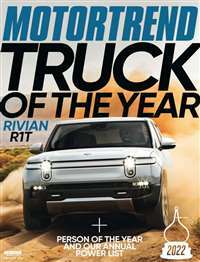 I like to read every article especially things that related to cars I have. 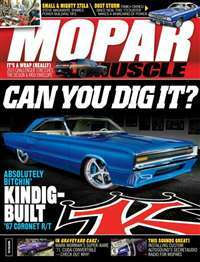 I find there is no competing magazine with Car Craft because Hot Rod is in another category. 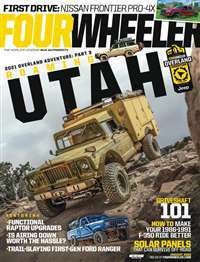 I'll admit I buy both but I enjoy reading Car Craft a lot. I wish they came out every week. I highly recommend Car Craft!